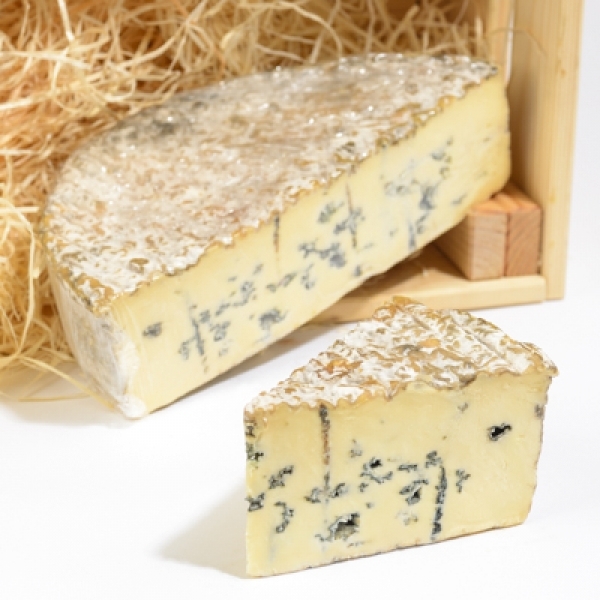 Soft Cheeses | Hartington Cheese & Wine Co. 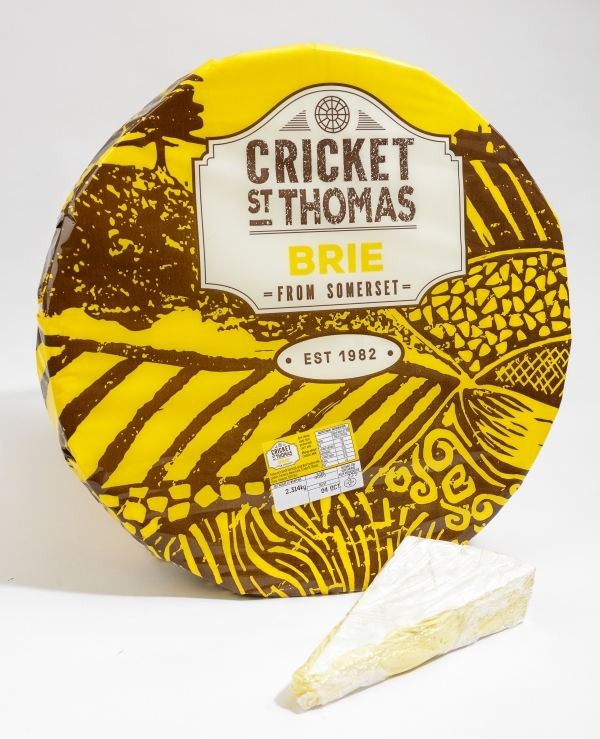 This is probably the best selling British vegetarian‚ soft white cheese. It has a velvety‚ smooth‚ white edible rind. The cheese's aroma suggests mushrooms with a hint of green grass. 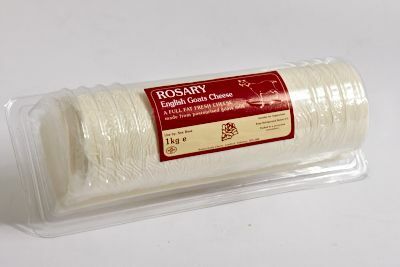 A full fat soft goats cheese with a fresh clean taste.